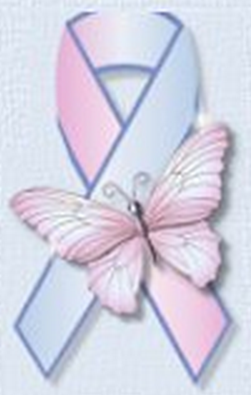 The Pregnancy and Infant Loss Awareness Movement began in the United States on October 25, 1988 when then-American President Ronald Reagan designated the month of October 1988 as Pregnancy and Infant Loss Awareness Month. For months before she was even conceived, I had wanted Alex in my life. I dreamed of her with smooth, soft skin, full dark hair and big eyes framed with long lashes. In my mind, I could see myself holding her, feeding her, watching her make milestones – smiling, sitting up, taking those first steps. But the months went by without any indication of her arrival until July 25th, 2011. I’m finally planning a memorial service for my daughter.